Indian cricket star Virat Kohli is known to break and make records on the cricket field. The young cricketer has now ventured in the field of designing. Virat Kohli has designed his very first sneaker in association with PUMA. The sneakers are a part of the one8 collection by PUMA and are available in 2 neutral colours - white and black. As per reports, Virat has worked with the PUMA team very intensely about the show design and worked out on the details. 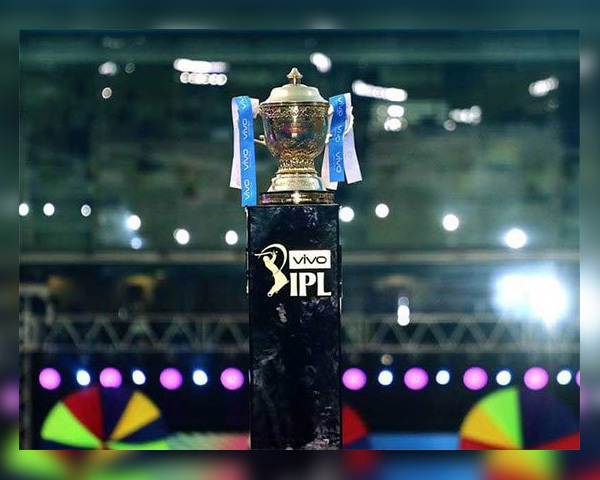 The design is inspired by the simple style that is preferred by Virat himself. 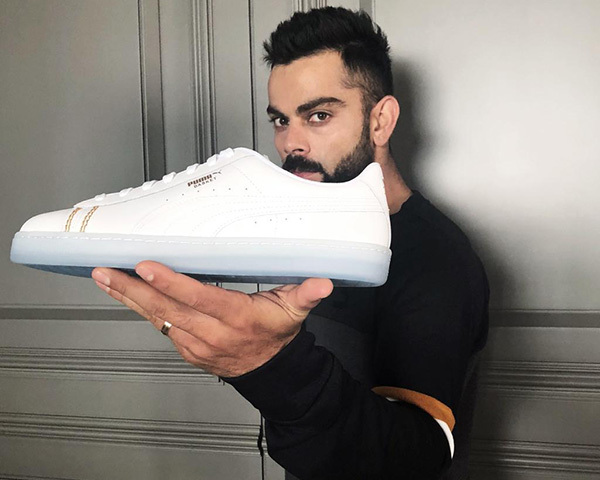 The sneaker shared by Virat is in white color and is reportedly inspired by his love for cricket, representing the all-white uniform that is worn by the players of Test cricket. The sneakers are in a classic Basket silhouette and are part of the one8's Autumn Winter 2018 collection. The sneakers have been exclusively launched in India with the aim of bringing Virat closer to his fans in the country. The sneakers are available at all PUMA stores across India and on puma.com for the price of Rs 5,999.